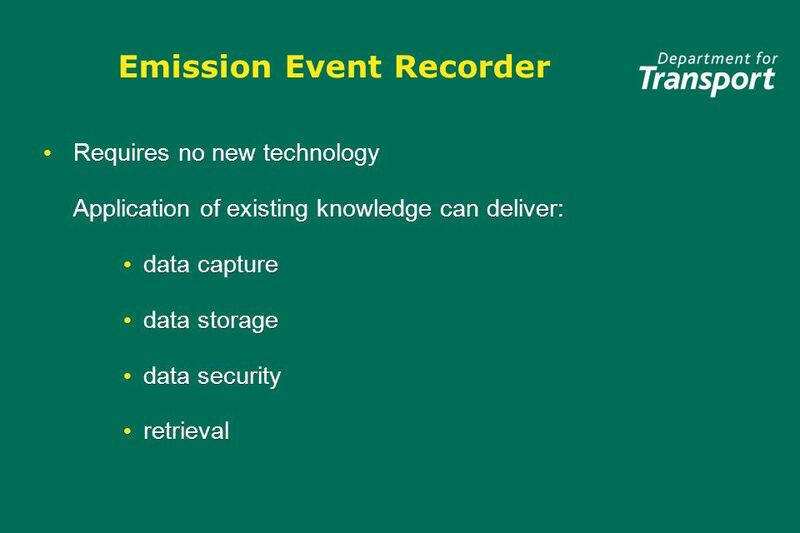 Improved Operational Emissions Compliance by the application of Emission Event Recording. 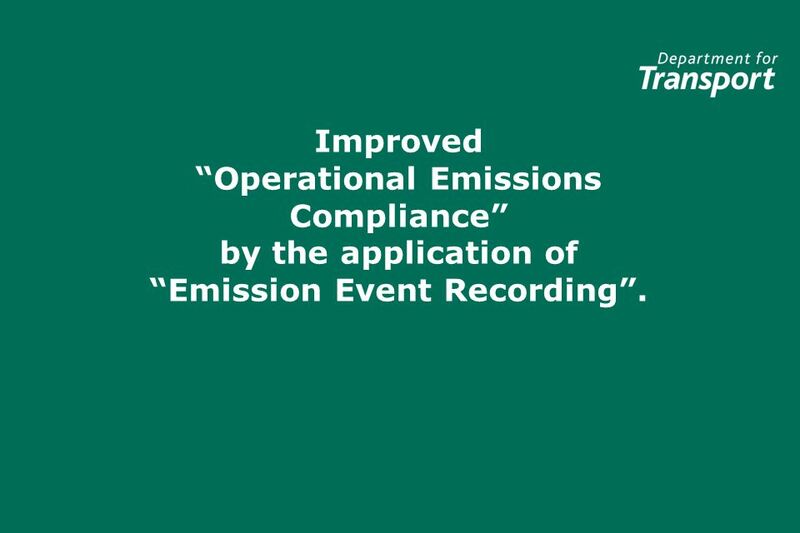 1 Improved Operational Emissions Compliance by the application of Emission Event Recording. 2 Background WHDC Group was tasked to consider the control of off-cycle emissions. The cost of measuring the emission from vehicles in the field is prohibitive. If excessive off-cycle emission is a result of a cycle beating strategy it is unlikely to be identified by repetition of the certification test. WHDC Group was tasked to consider the control of off-cycle emissions. The cost of measuring the emission from vehicles in the field is prohibitive. 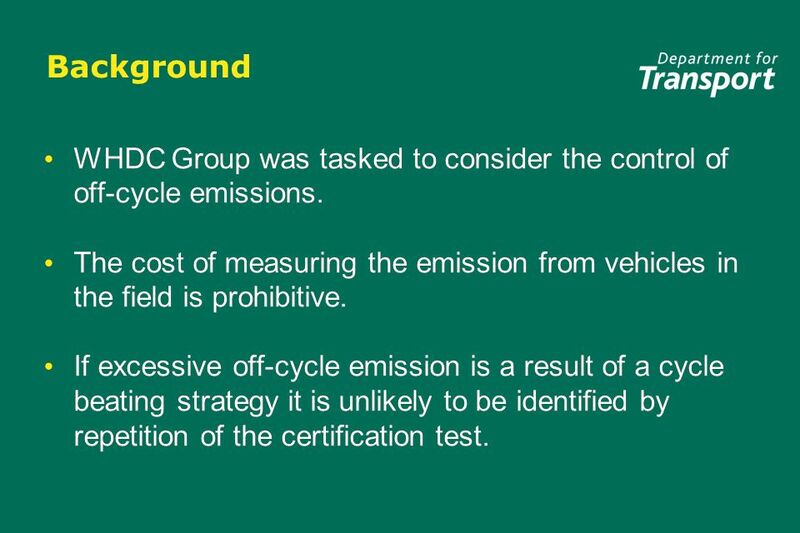 If excessive off-cycle emission is a result of a cycle beating strategy it is unlikely to be identified by repetition of the certification test. 3 Concept Background NTE approach implies that manufacturer can predict with reasonable precision the emission resulting from multiple combinations of sensor input. Recording of the operational sensor inputs and their real time ECU output would develop a vehicle specific operation map. 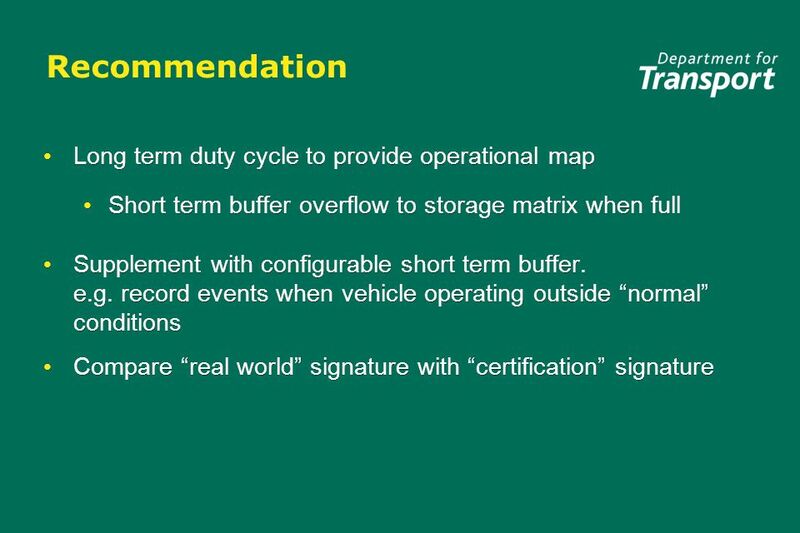 Aggregated maps could be compared with a signature map recorded during certification. Engines showing significant deviations could be tested against the real operational map. 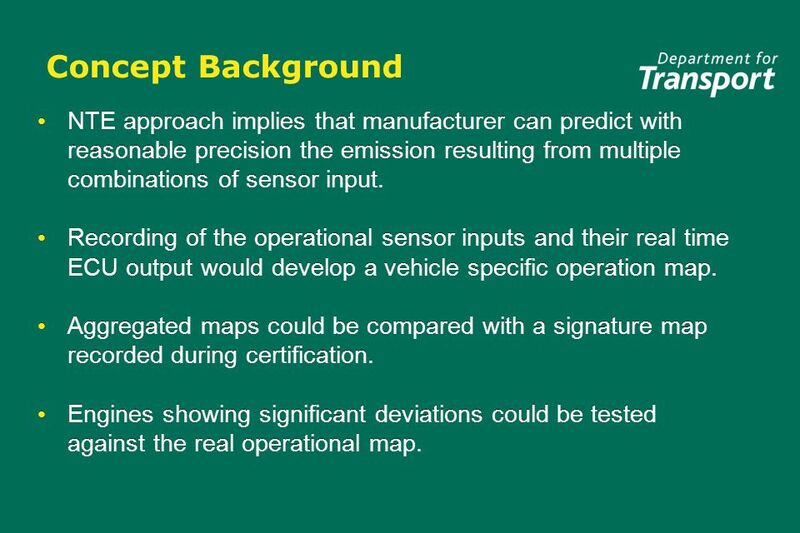 NTE approach implies that manufacturer can predict with reasonable precision the emission resulting from multiple combinations of sensor input. 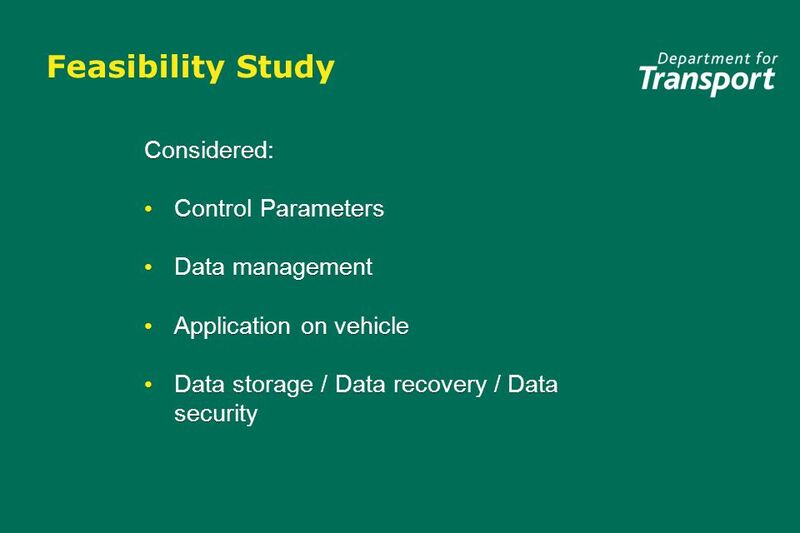 Recording of the operational sensor inputs and their real time ECU output would develop a vehicle specific operation map. Aggregated maps could be compared with a signature map recorded during certification. Engines showing significant deviations could be tested against the real operational map. 12 Tampering The monitor would identify certain types of tampering e.g. modified input signals showing irrationality or superchips which are likely to have significantly different engine control parameters compared to the base signature. 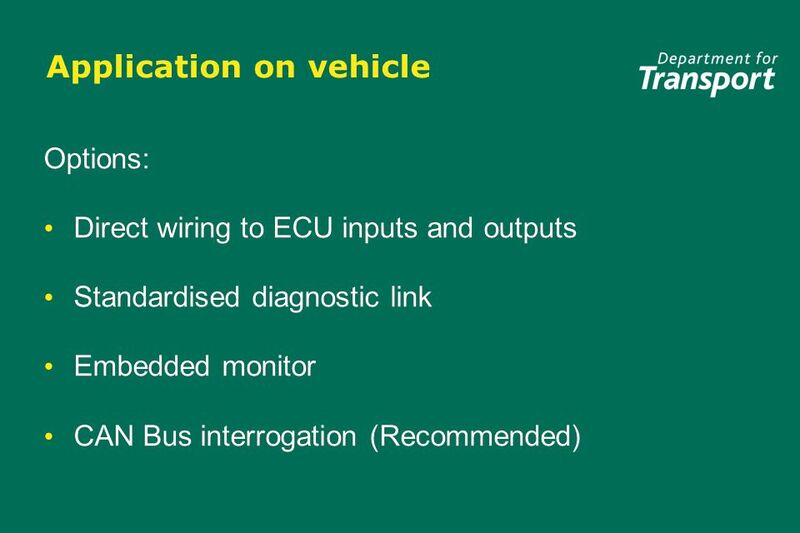 Signal tampering downstream of the ECU is unlikely to be identified other than by physical inspection. The monitor would identify certain types of tampering e.g. modified input signals showing irrationality or superchips which are likely to have significantly different engine control parameters compared to the base signature. 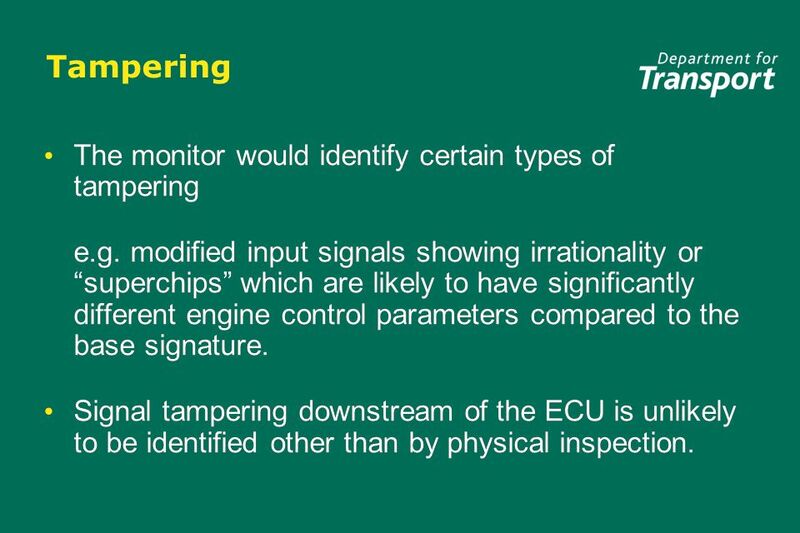 Signal tampering downstream of the ECU is unlikely to be identified other than by physical inspection. 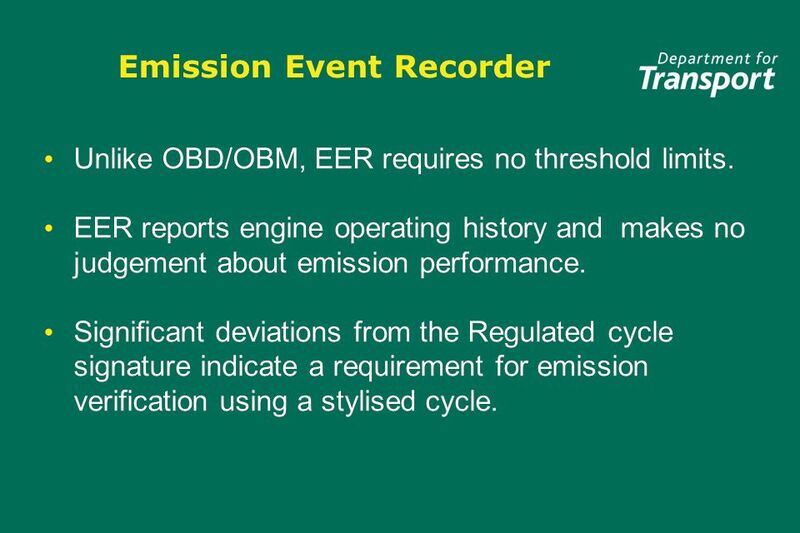 14 Emission Event Recorder Unlike OBD/OBM, EER requires no threshold limits. EER reports engine operating history and makes no judgement about emission performance. Significant deviations from the Regulated cycle signature indicate a requirement for emission verification using a stylised cycle. Unlike OBD/OBM, EER requires no threshold limits. EER reports engine operating history and makes no judgement about emission performance. Significant deviations from the Regulated cycle signature indicate a requirement for emission verification using a stylised cycle. 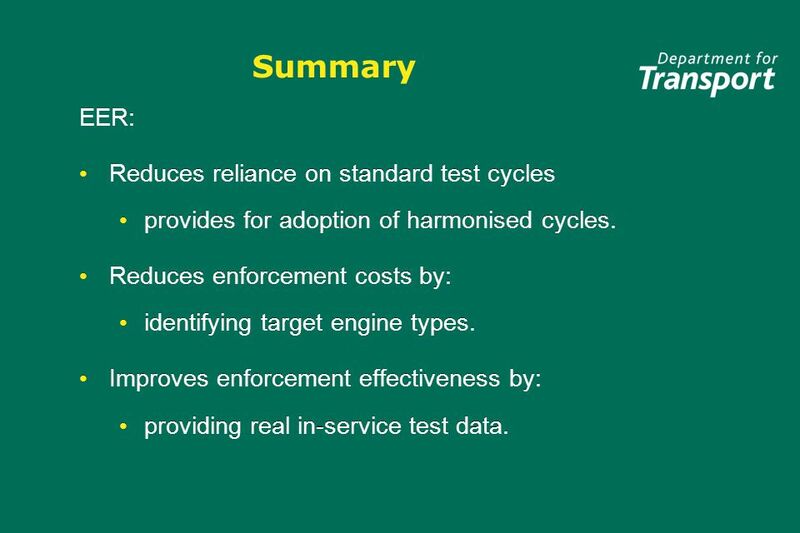 15 Summary EER: Reduces reliance on standard test cycles provides for adoption of harmonised cycles. 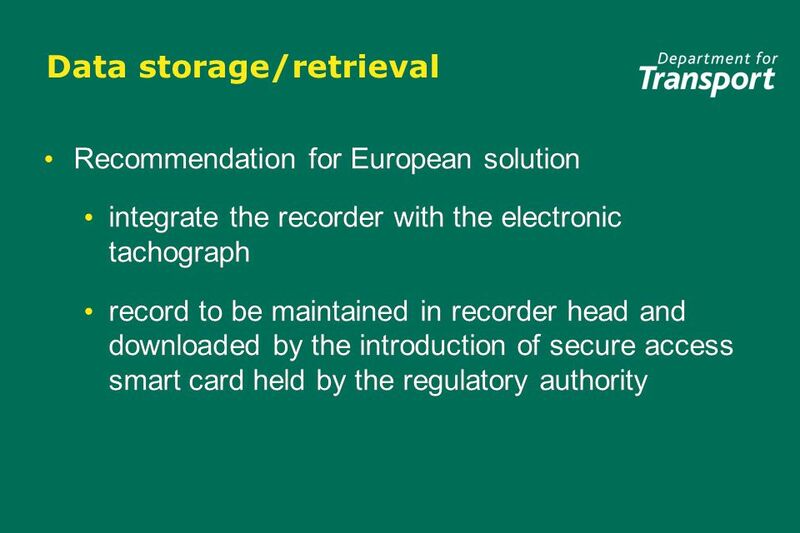 Reduces enforcement costs by: identifying target engine types. Improves enforcement effectiveness by: providing real in-service test data. EER: Reduces reliance on standard test cycles provides for adoption of harmonised cycles. 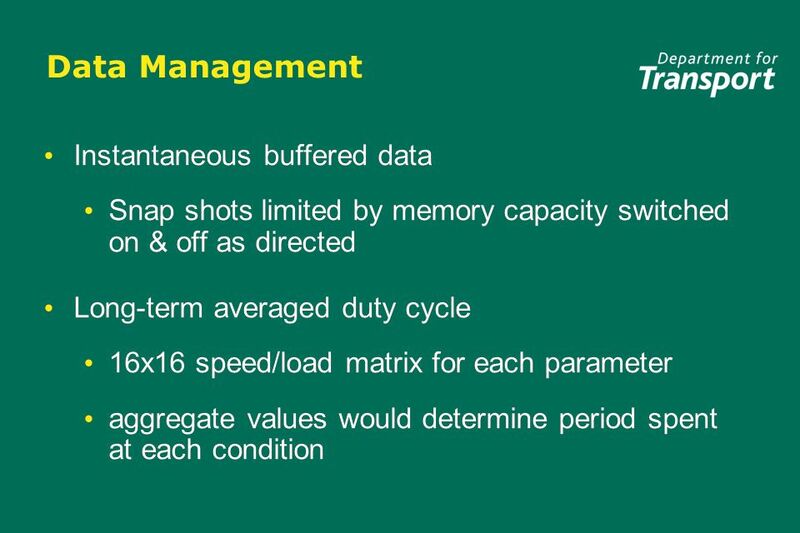 Reduces enforcement costs by: identifying target engine types. Improves enforcement effectiveness by: providing real in-service test data. 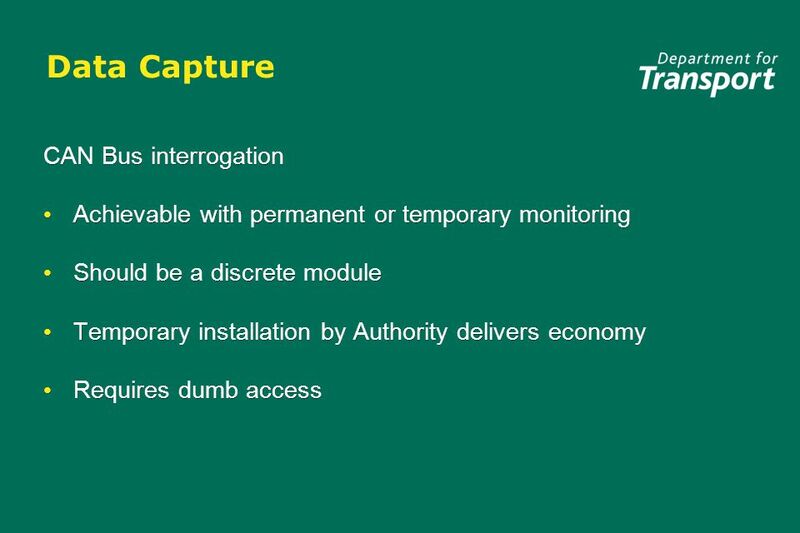 Download ppt "Improved Operational Emissions Compliance by the application of Emission Event Recording." Bridgwater College Electronic Ignition - Programme Ignition. ZEEMS II Modular Fuel Systems. 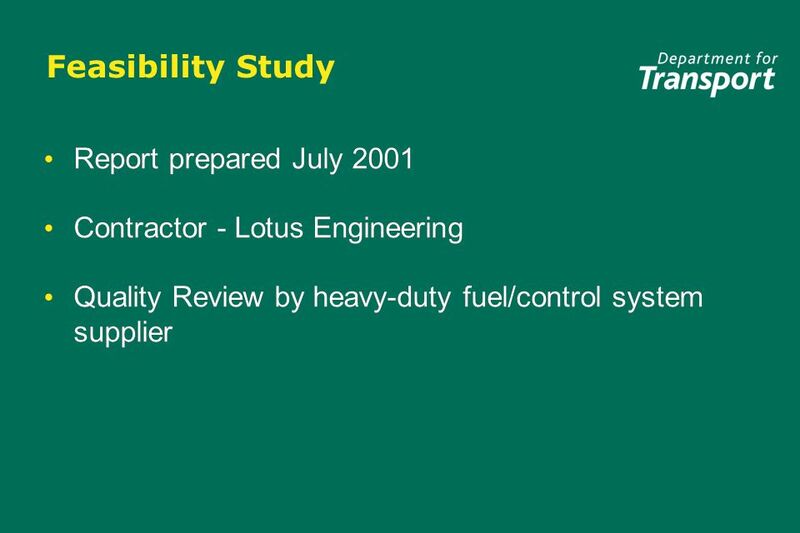 1 On-road Heavy-duty Engine Off-cycle Emissions GTR – Status Report for AC.3 Report from the United States 18th Session of Executive Committee AC.3 16. Bi Fuel Automotive Technologies Who we Are Fyda Energy Solutions is in a partnership with Prins and American Alternative Fuel bringing practical Alternative. OBD system of China motorcycle stage IV Tianjin Motorcycle Technical Center(TMTC) EPPR-08-36e. Ignition System Provides a method of turning a spark ignition engine on & off. 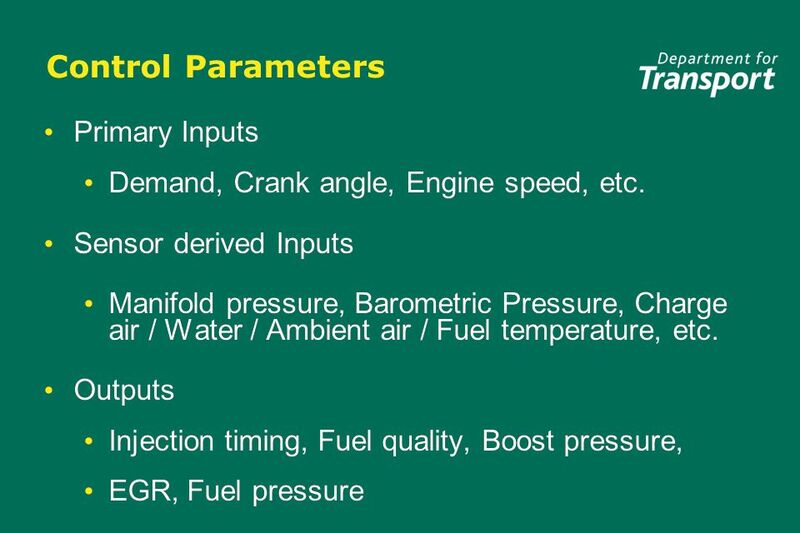 Operates on various supply voltages (Battery & Alternator) Produces high. Engine Electronic Controlled. Ignition systems THE CONSTANT ENERGY IGNITION SYSTEM DIGITAL (PROGRAMMED) IGNITION SYSTEM DISTRIBUTORLESS IGNITION SYSTEM. Computers. s Use inputs to control outputs Inputs s Most are from sensors s Will usually be either an analog or digital voltage s Most will supply an. Working group L-EPPR 03 June 2014 International environmental and propulsion performance requirements for L-category vehicles – OBD expert group On-board. MPFI Aju pius thottungal lecturer. INTRODUCTION MPFI stands for MULTI POINT FUEL INJECTION. It is an improvement over carburetors. It allows more efficient.